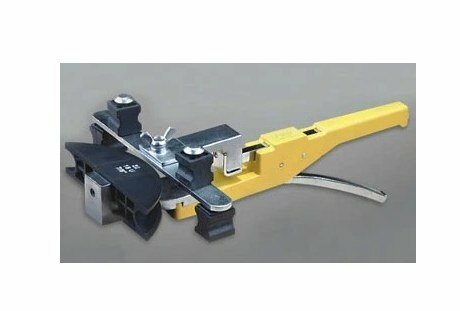 Product Description; Mechanical pipe bender; Range(mm): ¦µ6-¦µ22 ; Pipe thickness: 1.0mm; 7-Mould (in): 1/4", 5/16", 3/8", 1/2", 5/8", 3/4", 7/8". Mould in (mm): 6, 8, 10, 12, 16, 19, 22; Weight: 5KG; Size: 520¡Á310¡Á400MM; Function:6MM¡ª22MM soft pipe with coating. Less than 26MM multi-ply pipe.Bending in opposite direction.